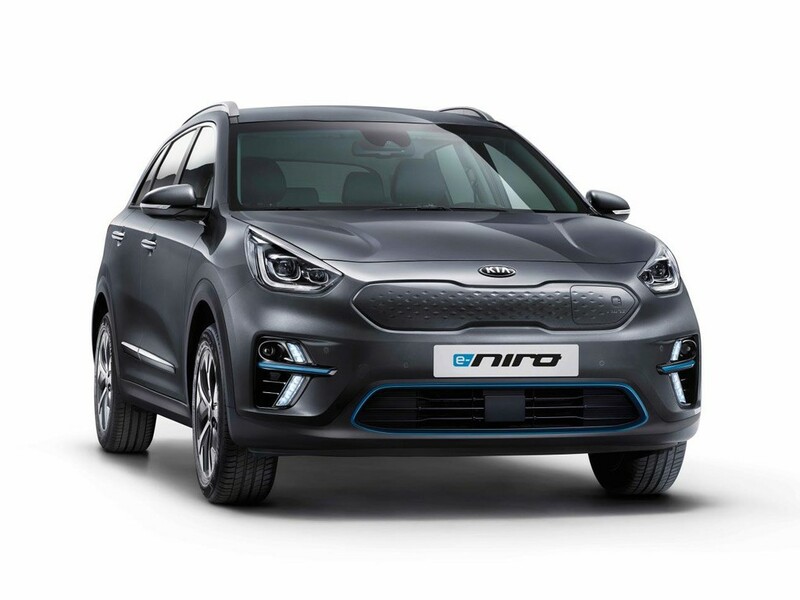 All 900 allocated UK units of the new Kia e-Niro electric car have all-but been sold in less than a month, according to the carmaker but a bottleneck in the supply of batteries could cause ordering delays. The hotly anticipated car is currently the UK’s longest range electric car in its class, with a WLTP-rated 282-mile range from a full charge, and with support for 100kW rapid charge rates at compatible charge points. The issue for fleets is that supply cannot currently keep up with demand, with battery production being pointed at as the primary bottleneck. Customers placing orders for the e-Niro may therefore experience lengthy waiting times before their car is manufactured and delivered – following the first allocation of vehicles destined for the UK having been sold. Things aren’t about to get any better soon either, with Kia ensuring a mix of fleet and retail cars are fairly distributed, effectively reducing the allocation for fleets. A Kia UK representative added that battery supply from both SK Innovation (the company that supplies the e-Niro battery) and Samsung SDI (that supplies batteries to Kia’s sister-brand Hyundai for the Kona Electric) are both looking to increase capacity two-fold by the end of 2019, with a further third added by end-2020. However, these increases would not necessarily guarantee additional allocation to the UK due to demand from other markets and competitors also relying on battery production increases from these and other battery manufacturers. A spokesperson for the company did add that they are fairly sure of an increase in allocation for 2020, but it is too early to say by how much. Kia is set to introduce a new Soul EV later this year, which Fleet World was told will receive similar allocation in the UK to that of the e-Niro – roughly 1,000 units. Furthermore, Kia is set to reveal an all-new electric car concept at the Geneva Motor Show next month. Fleets looking to go electric may therefore be forced in the short term to look at alternatives including plug-in hybrids, although these too are constrained by battery supply. The issue is not isolated to Kia alone, however, and is an industry wide problem. The implication is that despite several forecasts suggesting electric vehicle adoption may be rapidly deployed once a tipping point is reached, and with further pressure being placed on fleets to ‘go green’ by governments, the market share of battery electric vehicles specifically is likely to be far slower than predicted. Of the 95,764 cars Kia sold last year, 7.6% were AFVs (including hybrid, plug-in hybrid and full-EV), while the market average was just 6%. The UK is the largest European market for Kia, and fifth globally.